Look around you. How many things do you have running on electricity right now? Chances are you have lots of things plugged in, from appliances to computer equipment. While you can’t be expected to work in the dark, you can cut back on your energy use at the office. Start by unplugging things that are not getting used, like phone chargers. Encourage co-workers to power down computer equipment or put them on sleep mode when not in use. If a room is empty, turn off the lights. 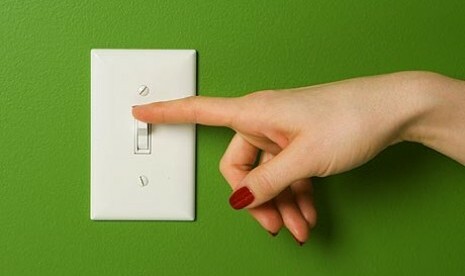 This site has lots of other energy-saving tips that should help you to cut back on power usage. If you’re still drinking bottled water, it’s time to stop. While manufacturers have taken efforts to add more recycled materials into their bottles, many empty ones continue to end up in landfills. Encourage co-workers to bring reusable bottles from home, and fill them up at work. 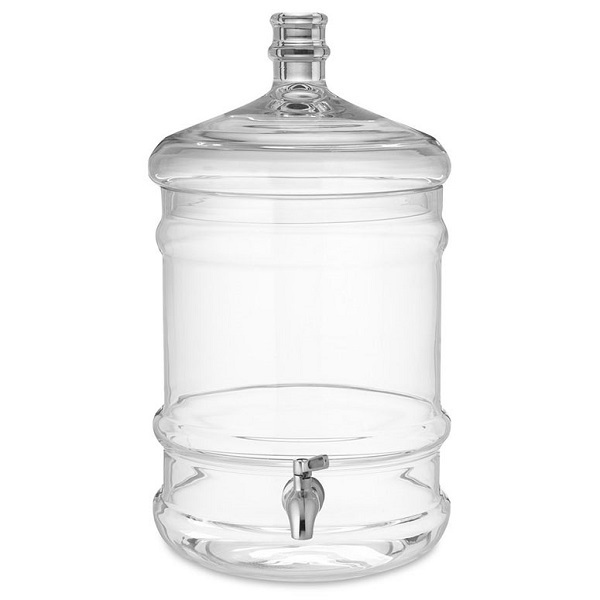 There are options such as: filters that can be installed to the faucet, water pitchers to keep in the fridge, or even jugs and stands that keep water ice cold. 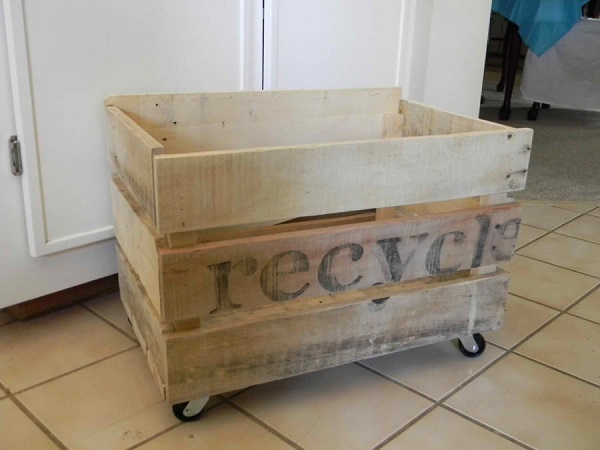 Follow these simple suggestions, and you’ll be making your coworkers happy, and your competitors green with envy before you can say “reduce, reuse, and recycle”! How are you making your office greener? Share your ideas and comments with us!